The Bucky Glow is an interactive LED dodecahedron that can add a unique light display to any room. 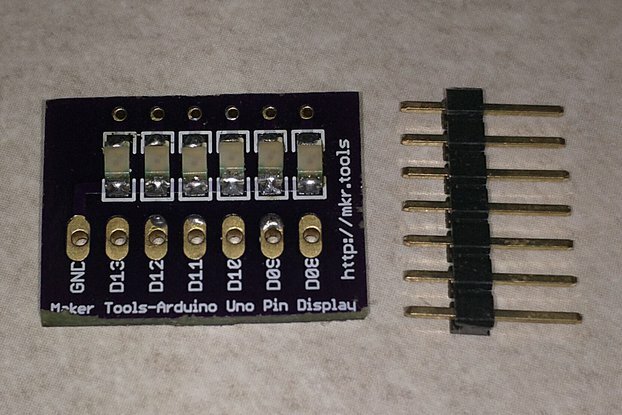 It is also a tool for getting started with computer programming and electronics using Arduino. If you don't want to code, you can light up the Bucky Glow using our app, which provides an interface for creating and displaying patterns in real-time with only a few mouse clicks. 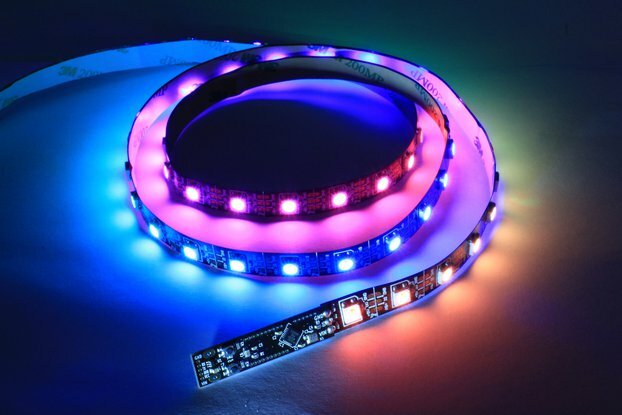 If you want to work on coding, you can create endless light-up patterns using the Arduino programming environment. 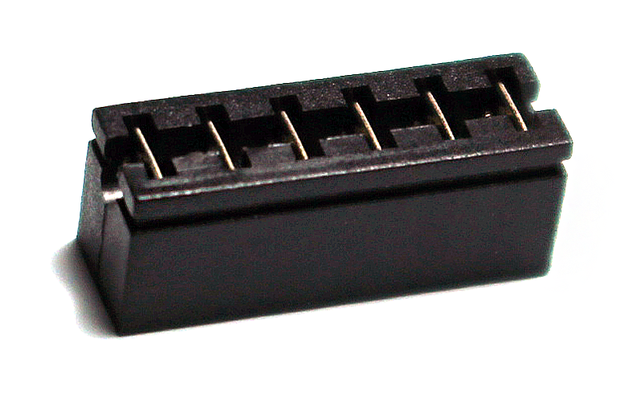 The Bucky Glow also includes break-out header pins, so you have access to eleven digitial I/O pins, a TX (transmit) pin, a RX (receive) pin, reset pin, and ground pin. 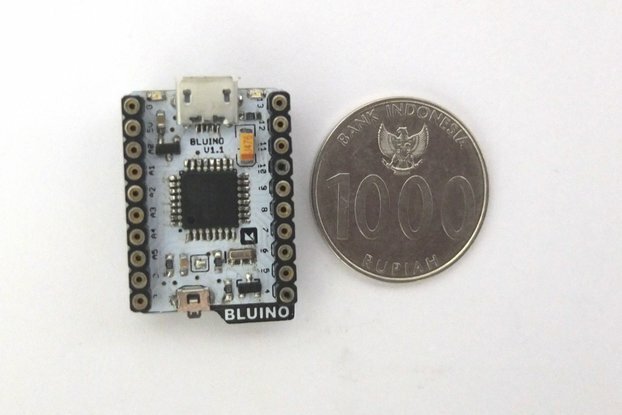 These pins enable you to connect the Bucky Glow to sensors (e.g. capacitive touch, infrared, ultrasonic), motors, MIDI jacks, and any other electronics you can think of. The Bucky Glow is fully assembled and includes the Arduino Nano and a USB mini cable.